Football frenzy is taking over! And if you are like me, you think the best way to watch a game of football is with friends and family. I’m all about inviting friends over and putting out a great spread of munchies. 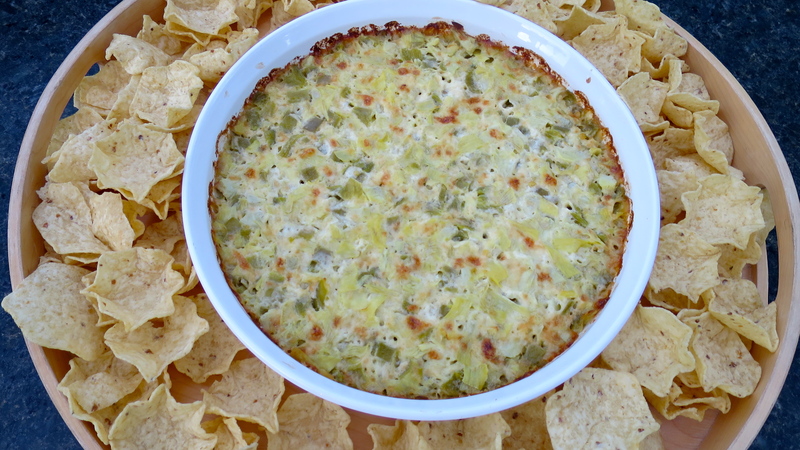 One of my favorite game day recipes is Hot Artichoke Dip. I love this appetizer! I really love this warm and yummy dip that sits best in the deep crevice of a TOSTITOS® Scoops. The creamy tangy flavor combined with the crunch of the TOSTITOS® Scoops is just the best! I also love that this recipe only takes four ingredients and maybe 10 minutes tops to put together and readied for the oven. Four ingredients! Because this recipe is such a crowd pleaser, and because it so easy to make, I almost always have the four ingredients needed on hand. And when I say crowd pleaser… I mean it gets gobbled up quickly every time I serve it. But don’t stop there. It’s easy to lay out a spread of munchies with a quick stop at Walmart. Plus they have great football paper goods – making it all super easy to get the table game day ready! After all, if you are enjoying the game with friends and family you need a table of food. I love to balance the table with mix of sweet and spicy; crunchy and creamy; and warm and cool bites. Finger foods are best! A little bit of everything for everyone! Now, I am perfectly happy setting up an easy buffet table where my guests can help themselves and keep an eye on the big screen. 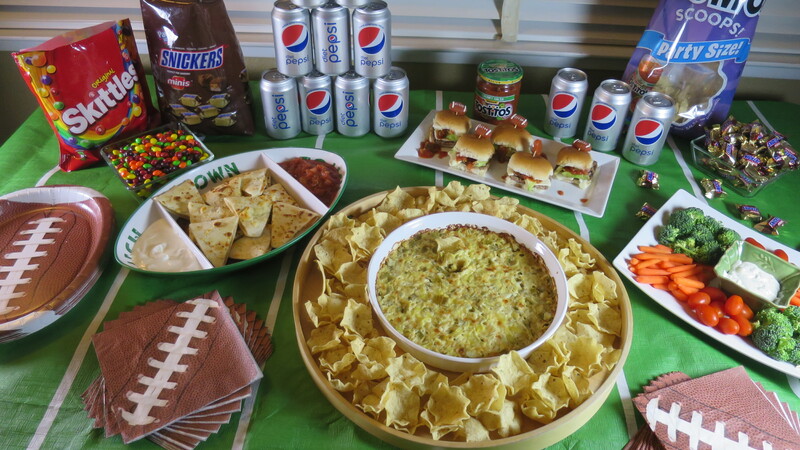 But some party hosts like to create the ultimate football buffet by creating a snack stadium. “What’s that?” You ask. It is a complete snack buffet designed in the shape of a football stadium. Some snack stadiums are nice and simple, but some of these snack stadiums are absolutely astounding! You need to check these out! 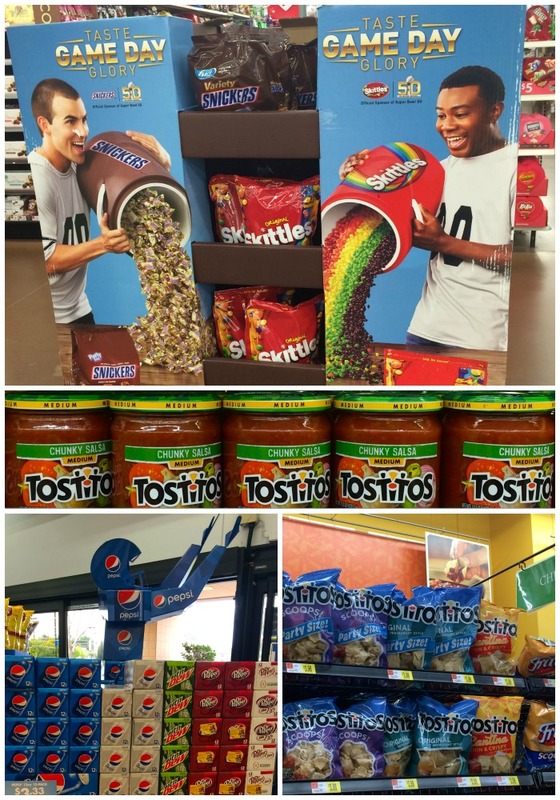 Choose the one you like the best and vote for your favorite snack stadium! Take a moment to enter the #gamedayglorysweepstakes for a chance to win a $100 Walmart eGift card or Xbox One. And if looking at these snack stadiums gets your creative juices flowing… then create your very own! Be sure to share a photo of your snack stadium on Instagram using “#gamedayglorysweepstakes”. Good Luck! 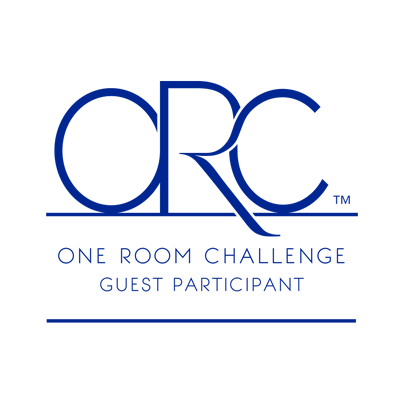 I would love to hear that one of my readers was the winner! It’s easy to find everything you need for the Big Game at Walmart! Combine all four ingredients and stir until well mixed. Pour into shallow pie or quiche pan. Bake at 350 degrees for approximately 30 minutes or until top is golden brown. Tell me, what is one of your favorite big game appetizers? I’d love to hear what one of your favorite snacks is. I love artichokes and making it a dip sounds really yummy. I’ll have to try this. I’m a huge artichoke fan as well. You’ll love the dip! thanks for stopping by. I used to order spinach and artichoke dip every single time I went to a restaurant. If they had it. This looks simple enough to make! This recipe is super- dooper easy to make! And you will love it! Enjoy! It is super yummy and really a crowd pleaser! Looks delish. I don’t know if I serve the same thing every year for the super bowl. It is always fun to try out new recipes! I follow people home to have spinach artichoke dip! These are wonderful recipes and a perfect party menu. The huge party stadiums are beyond impressive! I am happy to find my football bowl for Superbowl sunday! Amazing! I know! Some people are so very creative! And I had to hunt for my football bowl 🙂 It got put away in a different spot last time it was used. Glad I found it. I’ve never had an artichoke! What do they taste like? I mean I’m sure anything with cheese and chips is delicious! Oh they are yummy! Fresh ones are awesome and fun to eat! They grow them near here so they are pretty plentiful during harvest time. This dip looks fantastic. Love artichokes and I love Tostitos scoops. They are perfect for dipping! Tostitios are my fav for dipping! The dip looks amazing! I love that this is easy to make. I love artichokes, but I have never tried this type of recipe before. Thanks for sharing! It is super easy and so yummy! 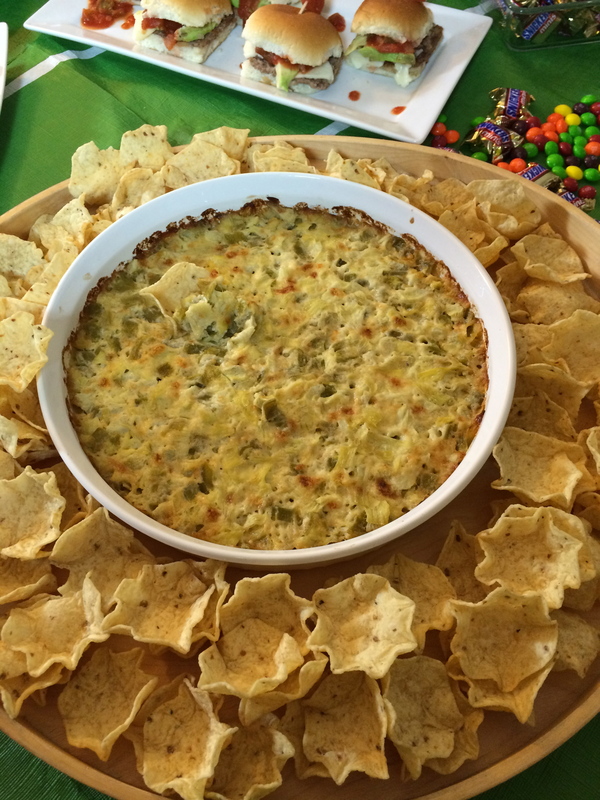 This looks like a great artichoke dip, especially for the big game parties! Wow, you look so ready for game day!! That artichoke tip looks super delicious. I can never get enough when it comes to anything artichoke. Me either! I also have an artichoke nibbles appetizer on the bolt you should check out if you love artichoke as much as me. this looks amazing & I am gonna have to make this fr my next party! 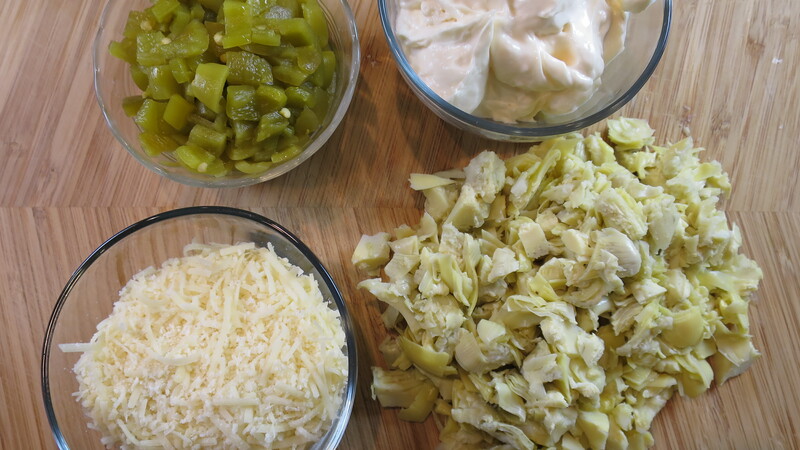 I love this kind of dip & yours just looks especially tasty! Enjoy! It is so easy and yummy! Those snack stadiums are pretty impressive! It looks like something I would do if I were to ever host a game day party (but we’re not big football fans). The Artichoke dip sounds really yummy, I’ll have to remember it for our next nibbles night! The dip really is yummy! 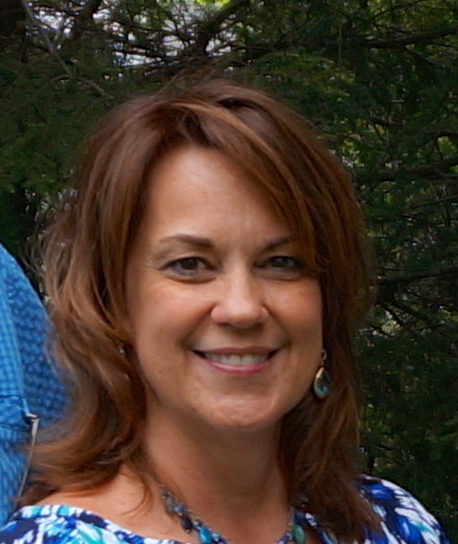 I watch the big game for the commercials and the half time show – with a touch of football. But I’m all about hanging with friends! This is one of my family’s all time favorite snacks/appetizer. It’s tradition to make it for our annual Super Bowl party. Us too! Hope you have a great tine enjoying the game! Oh this is absolutely perfect! We arent big football fans but we love super bowl day just for snacks like this! What fun! I love this spread. My favorite appetizer includes dips of all kind. You really can’t have too many dips! I agree – people seem to always gravitate to the nibbles and dips! 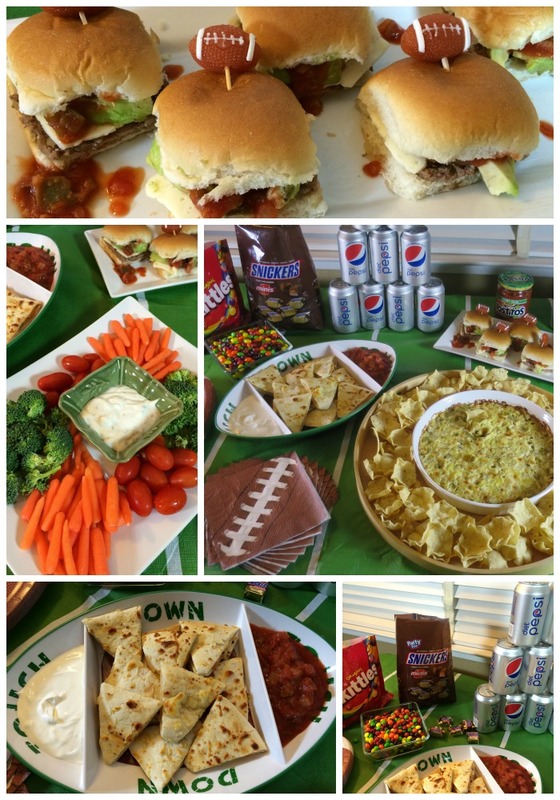 I love this layout of goodies for the big game day. I have to admit, I have never tried artichoke dip, but I think I will have to. Your dip is so yummy looking. Oh, you will love it! I hope you enjoy watching the game! I bet you have a few recipes ready to go. Great recipe just in time for the Super Bowl 🙂 I’m going to pin for later use. Thank you! I am getting so excited for the big game. 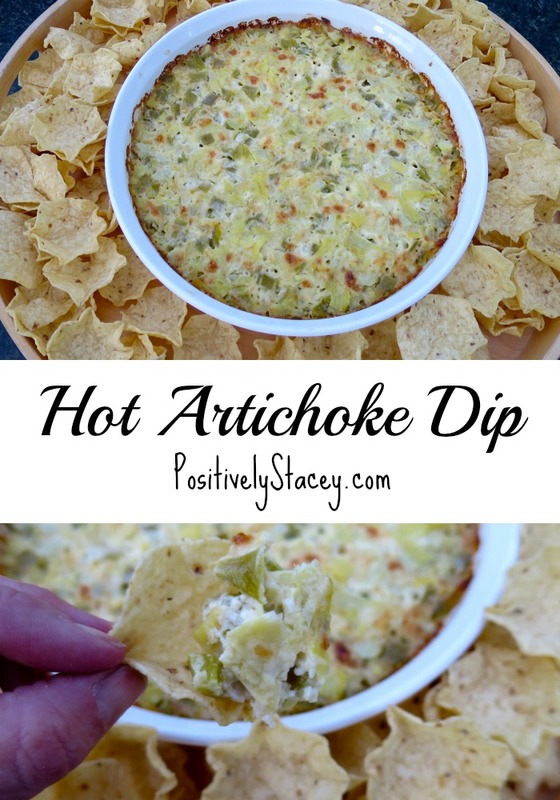 Artichoke dip is a must have! I am going to have to try your recipe! 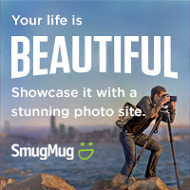 Oh – you will love it! This has been a favorite recipe of mine for years! Enjoy the game! We’ll be watching the game and I rely on fun finger foods like this to make a party of the occasion! You’re recipe looks fabulous. Thanks, Monica! I agree for game time gatherings finger food munchies are easiest for everyone to enjoy. Enjoy the game! I make a spinach artichoke dip anytime I have people over and it’s always the first thing to go! Mine too! People love this stuff!